William was only 10 years old when he and his older sister set out from the only home they had ever known in San Miguel, El Salvador. They were fleeing extreme poverty and an oppressive family environment. They travelled to Mexico and then Texas, where they caught a flight to Northern Virginia. After 2 weeks of uncertainty and fear, they were finally reunited with their parents who had moved to the area many years earlier. Later that year, William had stopped eating and sleeping and was losing far too much weight. He was withdrawn and doing poorly at school. William had never seen a dentist, never learned proper dental hygiene, and was in constant pain. He was so self-conscious about all the cavities on his front teeth that he refused to smile or even talk. His overall health was at great risk. No child in Loudoun should have to face a lifetime of suffering. William’s father took him to a local clinic. They referred William to a community health center, which began to tackle the poor health of his teeth. The first step was to help the young boy overcome his phobia about the office and the treatments. After fixing his front teeth, the dental staff handed William a mirror. When he saw his restored teeth, he broke into a grin. Now that his teeth no longer cause pain, William can sleep through the night and is eating healthy meals again. 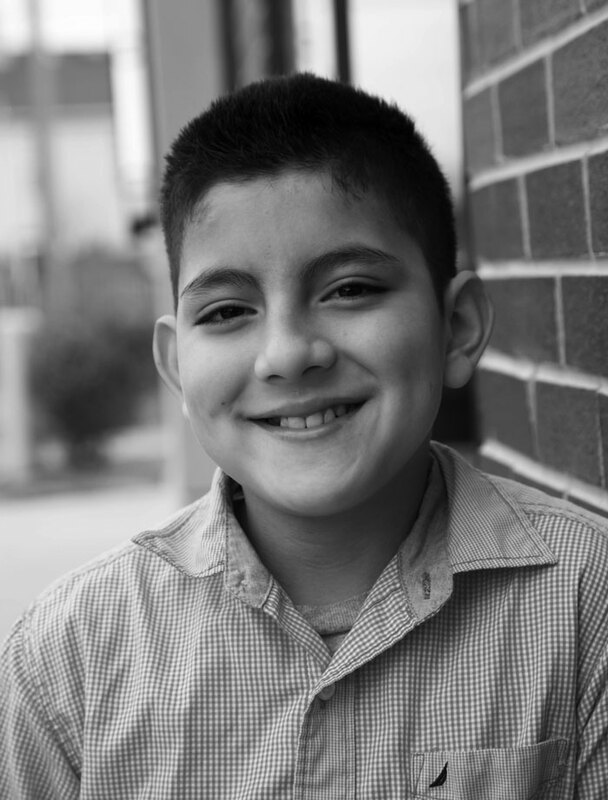 He has enough energy to study, roughhouse with his brothers, and to play soccer with his classmates. Without insurance, William’s parents rely on the local community health center to get the medical and dental attention their children and extended family needs. With your help, we can help End the Need for more children and families living in Loudoun.